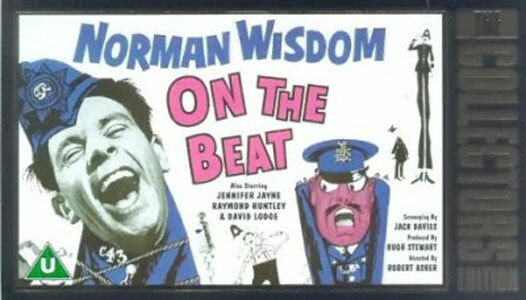 Stan appeared in a small role in this Norman Wisdom classic from 1962. 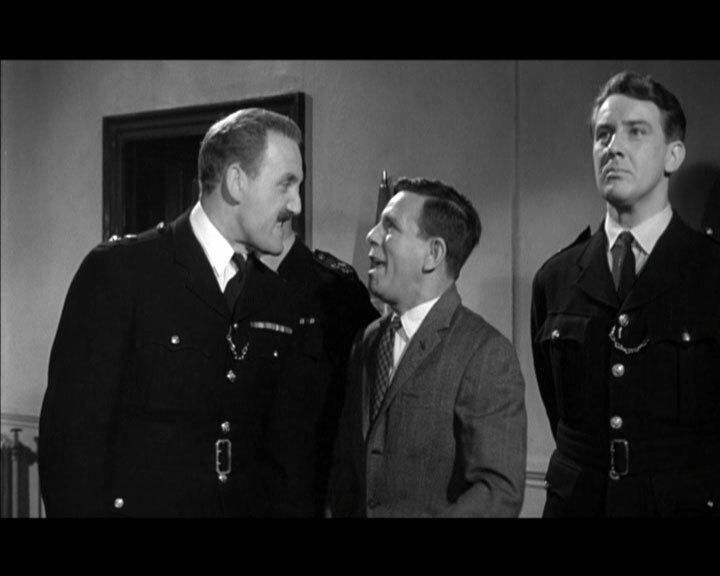 Not unsurprisingly as a Policeman! 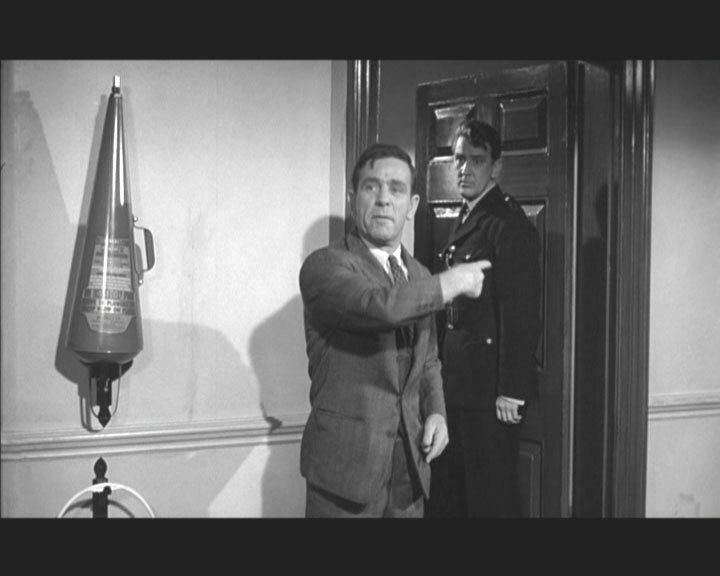 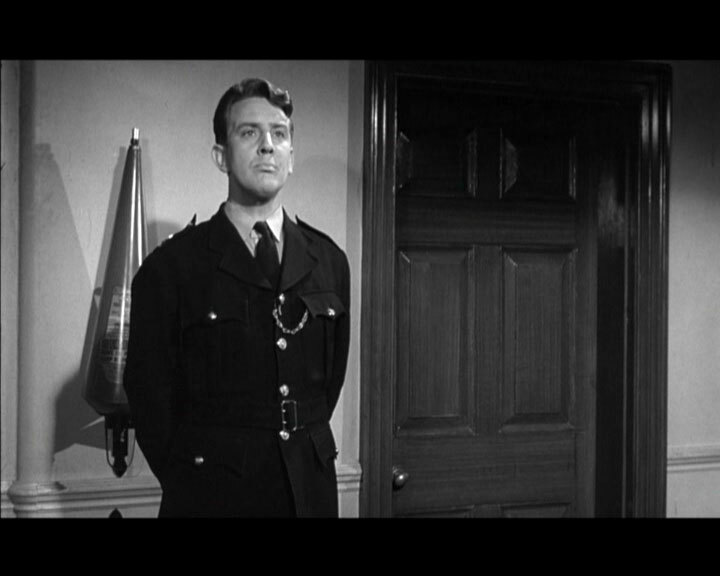 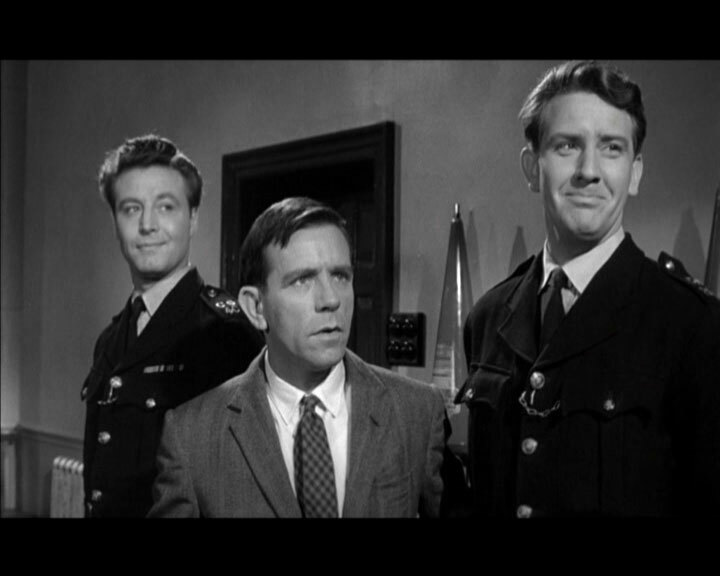 Norman Wisdom wants to be a policeman like his father, but he fails the tests. 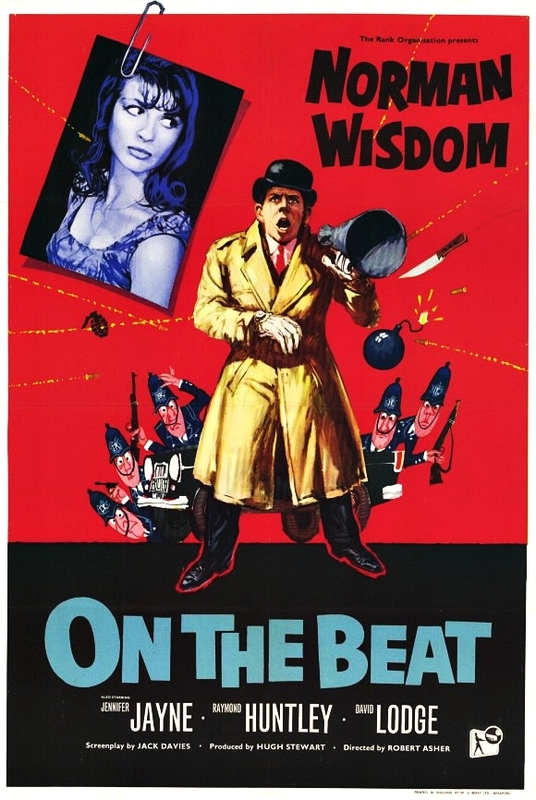 The usual Wisdom antics ensue as he tries to rectify the situation.